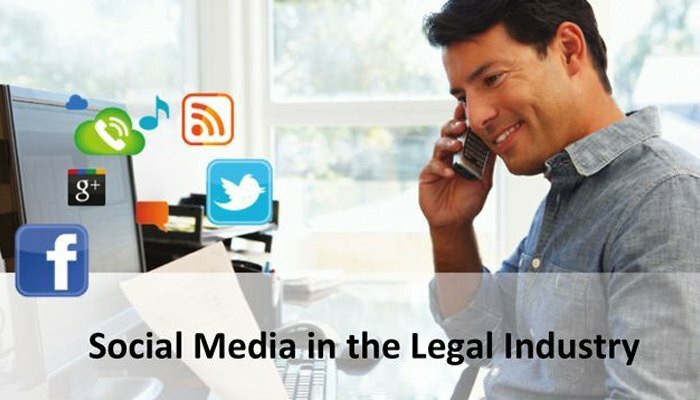 What is the Impact of Social Media on the Legal Industry? What is the Impact of Social Media on the Legal Industry? Social media has totally changed the manner in which people talk to each other as well as socialize. It has emerged as an integral part of the daily regimen for the majority of the people nowadays. The amount of persons making use of social media is multiplying by leaps and bounds and so is the situation with companies also. Nevertheless, the extent to which legal experts have accepted social media continues to be uncertain. It is pointed out that the market has totally changed its frame of mind and is benefiting from the latest networking techniques. A fairly recent study regarding the usage of social media marketing in the legal sector by LexisNexis discloses that 81% of the respondents actually have put to use social media marketing while another 10.1% of the respondents state they look forward to using social media for promotional purposes within the following 6 months. It is certainly not only marketing that is getting impacted by social media but it is utilized in litigation additionally to obtain evidence that can be imperative in determining the specifics of a case. Recently, social networking evidence happened to be a crucial aspect of a huge selection of cases. It has aided in figuring out the mental condition of an individual, evidence of location as well as situation etc. The civil process specifications and the litigation rules define that digital documents that may be required can incorporate instant messages and consequently material from social media websites. Attorneys are choosing social media websites to intensify their professional network, obtain recent market updates and to always keep an eye on what can impact their clients’ interest. Commercial networking website LinkedIn bears numerous groups wherein attorneys enroll in and network with like-minded individuals. There are groups specifically for in-house attorneys, general counsels along with other legal specialists where non-legal professionals are not permitted to sign up for. Mobile apps on smartphones are also playing a vital role. Attorneys become more relaxed using their thumbs rather than making use of all their fingers on the keyboards. Growing competition continually provides an upper hand to the customers. 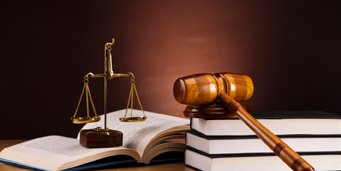 With the advent of the Legal Services Act, the competition is defined to increase. The people who are not making use of social media must take into consideration about changing their attitudes and also be open for networking by means of distinct channels of interaction as change is the necessity of the hour for survival. Be it any legislative variation or perhaps any kind of major occurring in the legal industry, it advances like fire in the jungle and all stemming from the effect of social media in our everyday life. Undoubtedly, it has turned out to be an inseparable part of the marketing methods of not merely law firms but also for almost all the establishments. LSW is a premier legal outsourcing company offering its clients round-the-clock services, such as Litigation Support Services, Legal Research Services, Paralegal Services and Contract Review Services. Contact us today and start your free trial!